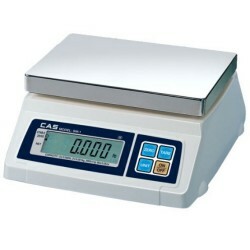 The CAS SW-1 series portable electronic scale is battery operated and NTEP approved - ideal for use as a food scale or for legal for trade retail weighing. Compact in design and easy to use portion control scale for use in a variety of applications. AC or battery operated, NTEP Legal for trade. 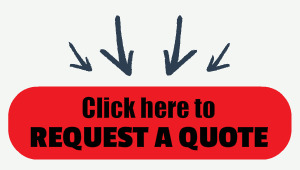 Great for use in restaurants, kitchens, specialty stores, farmer's markets and more! This scale is available in four different capacities so there is sure to be a model that will work perfectly for your weighing application.